Tomorrow, Italian readers can enter — *horrified gasp* — the City Without Chocolate! | Zeno Agency Ltd. 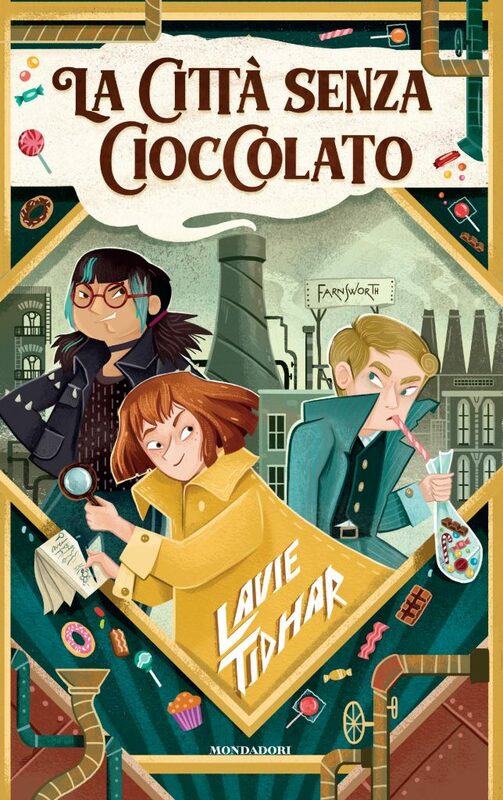 Tomorrow, Italian readers can enter — *horrified gasp* — the City Without Chocolate! CANDY is published in the UK by Scholastic, and is also available in France, Germany and Czechia (there are more translated editions on the way, and we’ll share covers and other details as soon as we have them). previous: THE BEST OF R.A. LAFFERTY, coming soon! next: Nielsen Silver Bestseller Award for Ben Aaronovitch’s RIVERS OF LONDON!